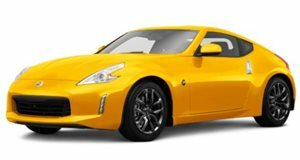 Enthusiasts have been clamoring for this for years and not too long ago it seemed as if Nissan was going to make it happen. The expansion of the Japanese automaker’s performance sub-brand, Nismo, has been in the cards for some time, but now we’re hearing there are some new hurdles. 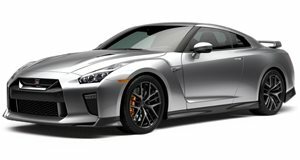 Autocar reports that Nissan is putting Nismo expansion plans on the back burner as its top executives continue to try to figure out the "most cost-effective” model lines for it, according to product strategy manager Peter Bedrosian. It’s not like Nismo can be solely limited to GT-Rs and whatever (hopefully) succeeds the 370Z. Question is, are there even enough buyers out there willing to pay more for the Nismo treatment on, say, an Altima? What about trucks and crossovers? After all, both BMW and Ford are increasing crossovers' on-road capabilities with great success. For now, Nissan won’t delve into internal planning, but there’s yet another reason why Nismo is not getting off the ground as we hoped. 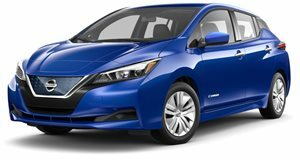 Electric vehicles are now a priority for Nissan, as are new mobility technologies like autonomous driving. Major global automakers have no choice but to turn themselves into mobility companies, instead of outright automakers. Doing so requires huge investments in relevant technologies. It’s all a matter of where and how to spend money. Can a Nismo lineup be successful and profitable? Yes, but in the long-term, EVs and autonomous driving are the keys to survival. Then again, a Nismo-modified all-electric hot hatch could be pretty wild. Unfortunately, Nissan may have missed the boat in regards to a Nismo expansion. It should have begun doing so several years ago, as Ford did with its ST lineup. Granted it’s not easy nor cheap to build a performance sub-brand, but Ford proved a mainstream, non-luxury brand can make that happen and, all the while, Nissan watched and waited. Perhaps it waited too long.